← My Spring Juice Fast/Cleanse Program! 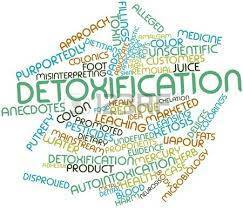 Today is a big day for me as I have now accomplished 21 days on my version of a Spring Clean organic raw juice fast and along the way I have learned so much. the latest find is a book that virtually jumped off the shelf for me whilst strolling through the stacks at our local Barnes & Nobel. I had stopped in to introduce my self to the assistant manager and share with him that I would love to do a book signing there for my new Paleo Dog book which I co-author with Jean Hofve DVM, when it comes out through Rodale Press in June (you can pre-order now from your favorite bookseller) and after we had a nice talk and he seemed quite receptive I went upstairs to stroll around a bit when I saw the “1 pound a Day book with a beautiful healthy looking cover. I picked it up and started to check it out and thought what the heck I will just buy this it looks like it has some great soup recipes which would be a nice addition to my program. I am well into reading it and discovering why I haven’t lost all that much weight. The authors of 1 Pound a Day, have a great Facebook page which was set up for their first book 21 pounds in 21 days and also offer their own products in a complete kit to help you get started, support groups etc and this makes you feel a part of a community of like minded people on the same path you are on. I found their customer support and live chat amazing when I visited their website and I hope these folks and I can connect and share some ideas since we are both in the business of helping share holistic principles and lifestyles. 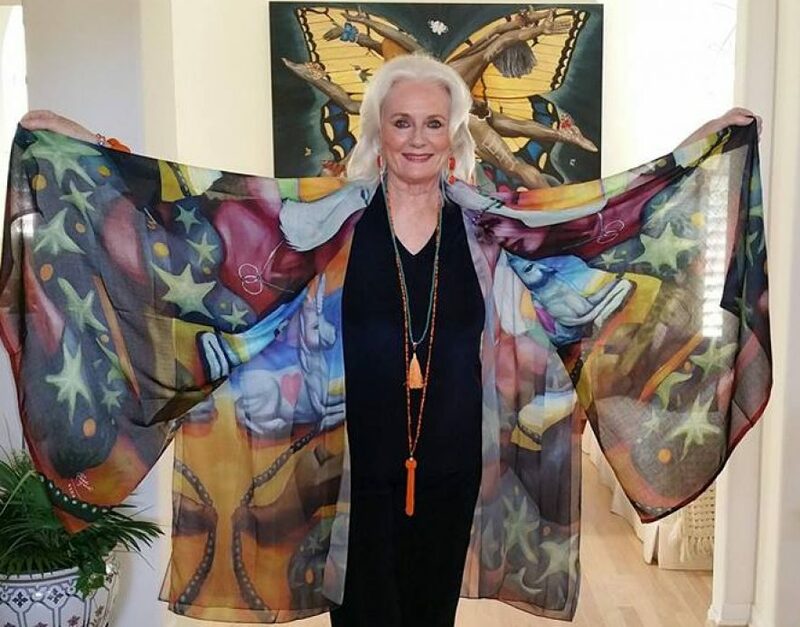 We’re all about supporting women in business and carrying on the women’s empowerment movement which our documentary film Femme Women Healing the World embodies. You can stream it from our MOXXART.com website and also learn about my choice for Omega 3 supplements which I take daily whether fasting or not. 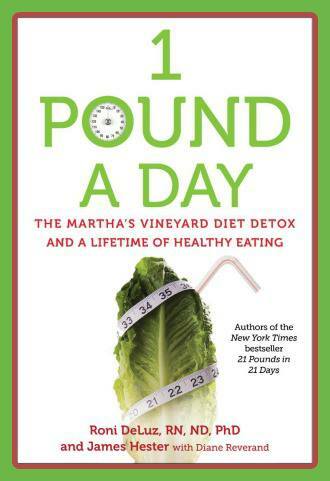 The authors of the 1 Pound a Day book, share some great tips and a complete cleansing detox protocol that we can do at home or even go to in person and stay for a weekend or longer to get off to the right start which is in Martha’s Vineyard and it looks amazing! Check it our here! 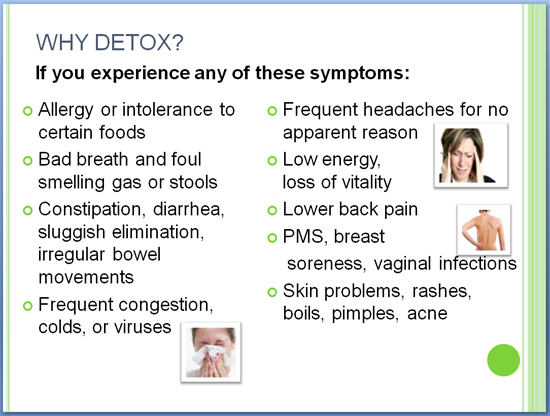 If you are wondering if detoxing and cleansing is right for you check out this list and do something to take charge of your own health. You can do this too once you put your mind to it! 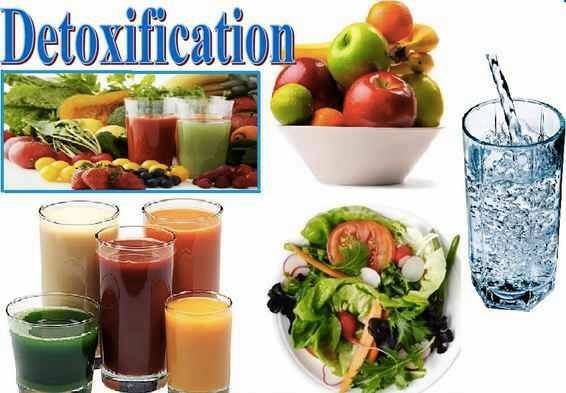 The authors share that everyone check with their own health care practitioner as do I before starting a cleanse which is prudent advice. I will keep you all posted on my progress as I move the bar now to 30 days! This wonderful book has given me the courage to persevere.